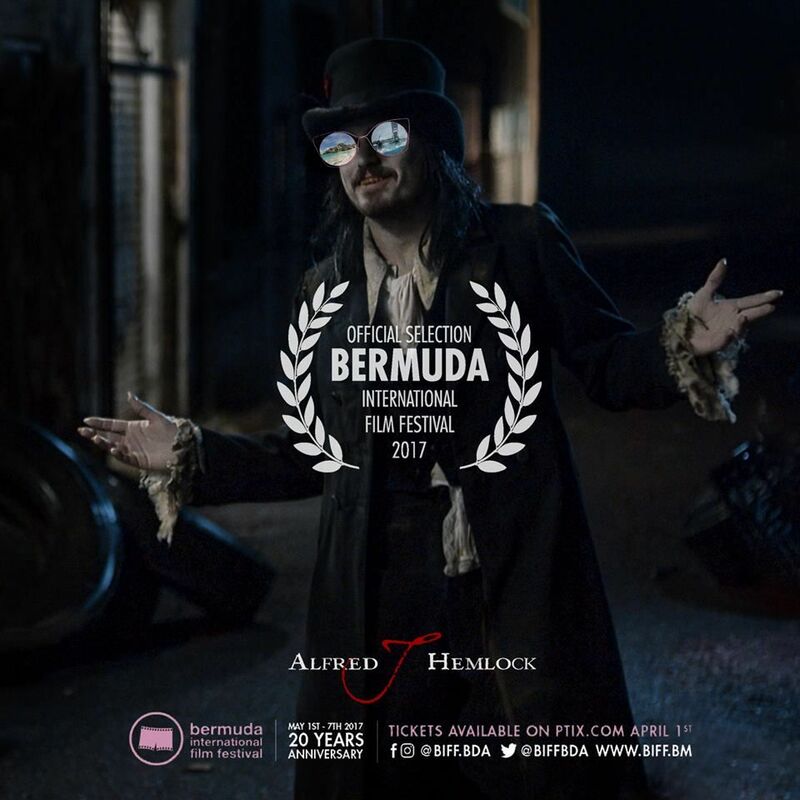 Sydney, May 2, 2017 (Global Fashion Wire) - Idyllic Films is proud to announce the official selection of Alfred J Hemlock, a Horror/Fantasy/Comedy short directed by Edward Lyons, to World Premiere at the 20th Anniversary Academy Award(R) Qualifying Bermuda International Film Festival. The festival runs from 1st - 7th May 2017 in Hamilton, Bermuda. Alfred J Hemlock tells the story of Emily (Renaye Loryman) whose boyfriend (Christian Charisou) abandons her in the night, leaving her to make her way home through an alleyway where she is terrorised by the mysterious entity Alfred J Hemlock (Tristan Mckinnon). After reaching the depths of her despair she finds the strength that she never suspected she had. 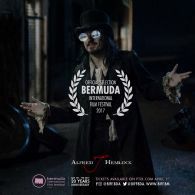 The Bermuda International Film Festival (BIFF) is an annual spring event which highlights the best in world cinema. The festival features top films from the world's leading filmmakers as well as introduces new talent from around the world. BIFF is an Academy Award(R) qualifying festival in the category of Live Action Short Film. The only Australian film selected for this year's BIFF, Alfred J Hemlock will be one of the films opening the festival on May 1st.